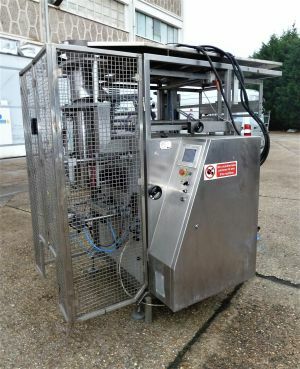 Food Machinery Online Is a trusted supplier of used packaging machinery and used industrial ice machines. We can deliver world-wide from a single container to 40ft containers via air, sea or land. Being based in the bustling town of Grimsby we have easy access to both the UK motorway system via the M180, as well as being in close proximity to the large container port of Immingham and smaller port of Grimsby. With Humberside Airport being less than an hour away from our office, logistically we are well placed to get your goods to you in a timely manner.